Carbon in steels - near equilibrium structures. LaTeX figure placement problem solved. Place figures in sections in LaTeX. 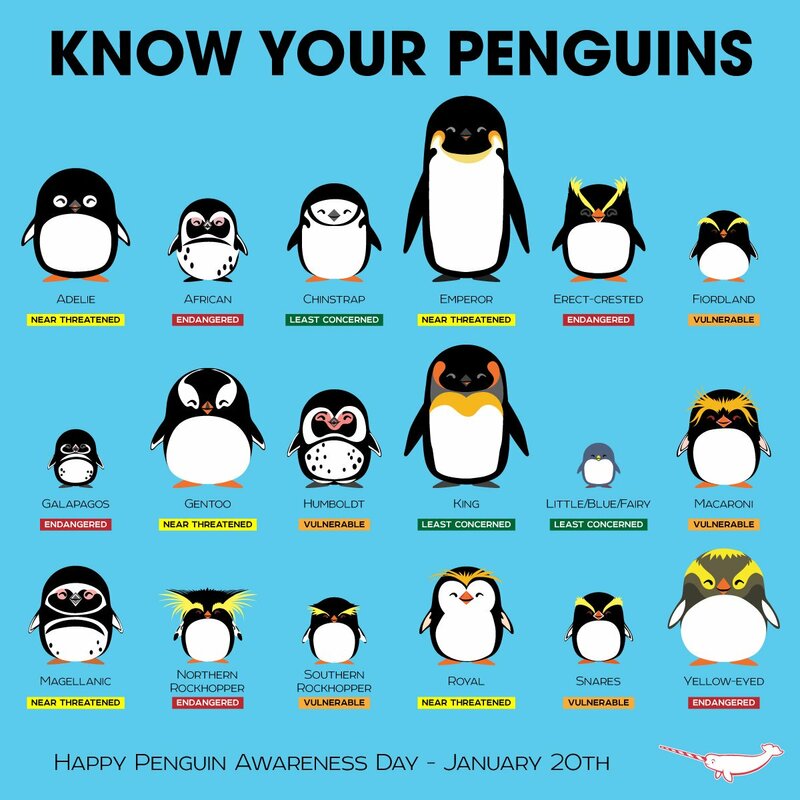 The Telegraph has marked Penguin Awareness day with a quiz. I was shocked to find out just how little I know about penguins. It really makes you think. 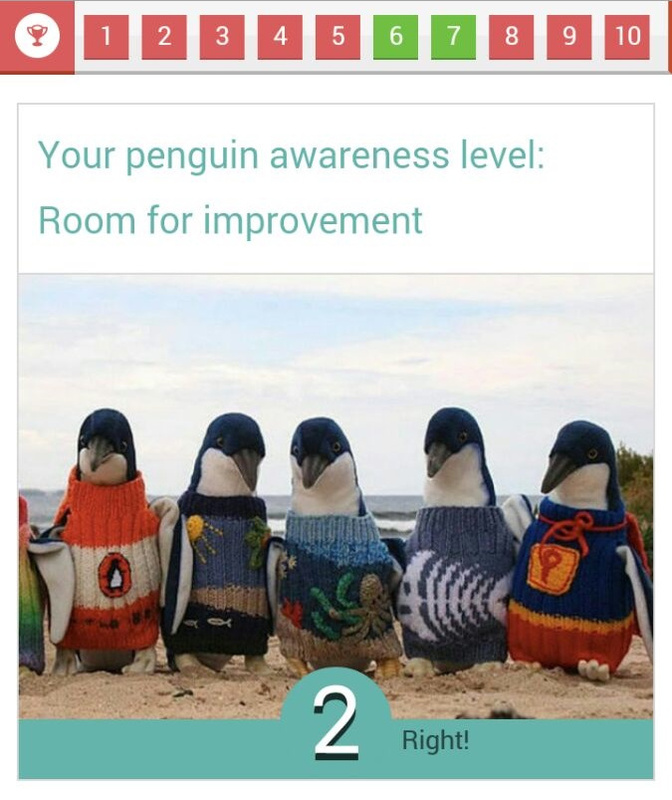 The quiz can be taken here: How aware of penguins are you? Penguin Quiz Result — Room for improvement.